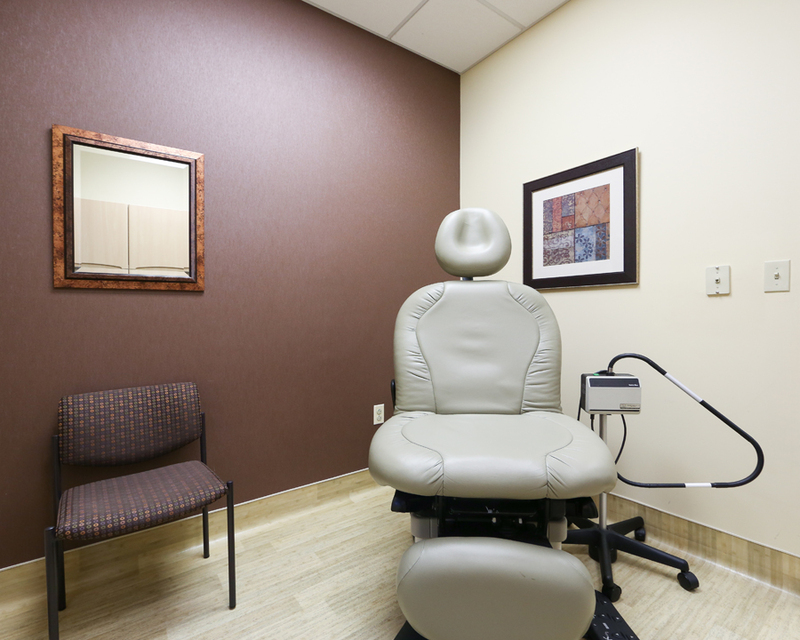 The design of your exam room is important no matter how large your practice is. Accessibility, efficiency and patient/healthcare professional interaction are all considered while planning and designing an ideal exam room. Size as well as the layout of the exam room should be determined based on the type of practice. 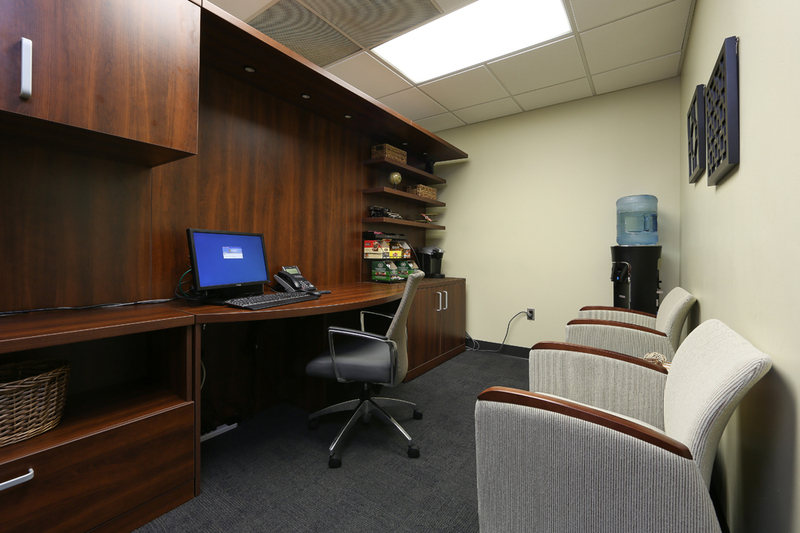 The type of technology used in the offices plays a huge role and affects the planning of the exam room as well as design of the Medical Office overall. Storage and diagnostic areas must have adequate capacity and accessibility for a medical staff to work. A cluttered exam room is the last thing any practice wants. The exam rooms should be in close proximity to the waiting area and clustered to minimize the amount of distance the clinical team would have to cover when taking patients from the waiting area to exam rooms. 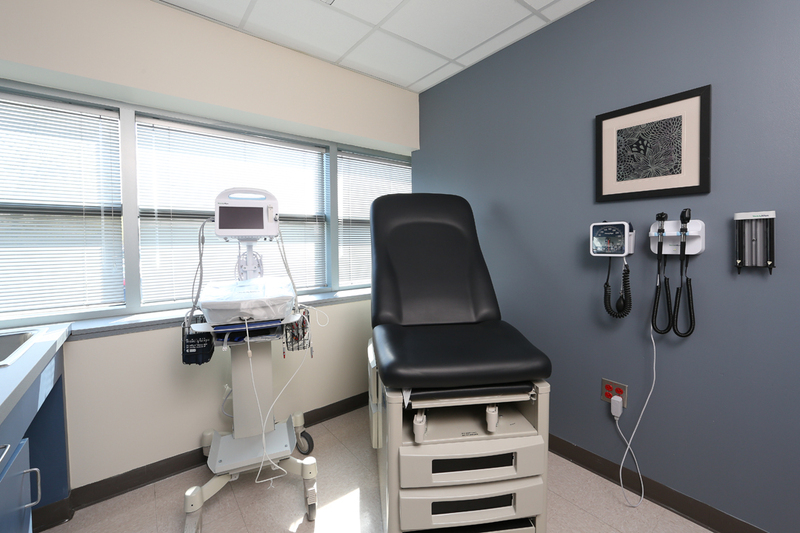 The layouts of the exam rooms should be identical, stocked and arranged in a standard way. All the exam room doors should be within a view of the centralized nurses’ station.